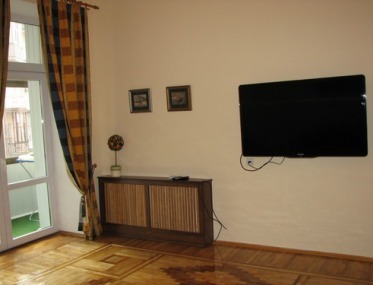 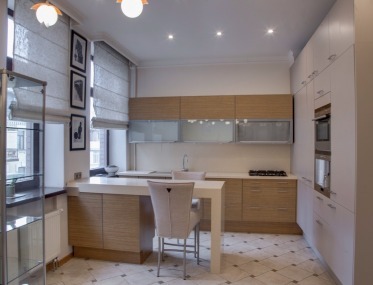 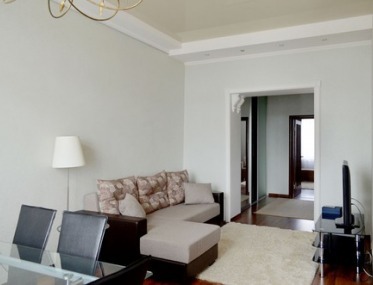 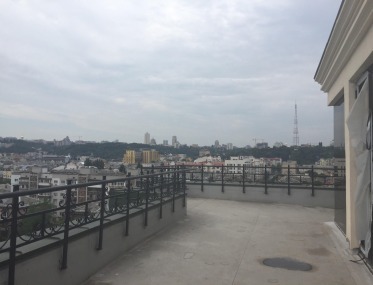 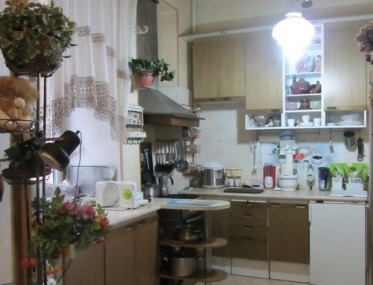 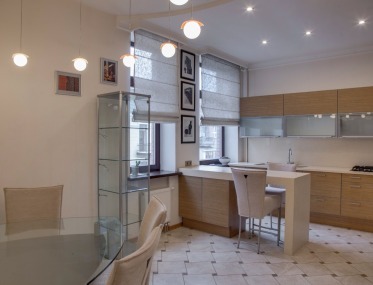 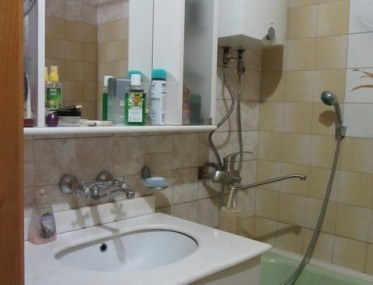 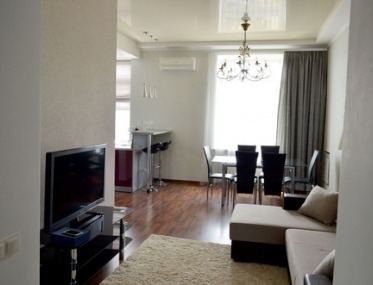 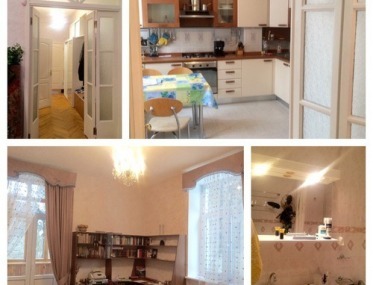 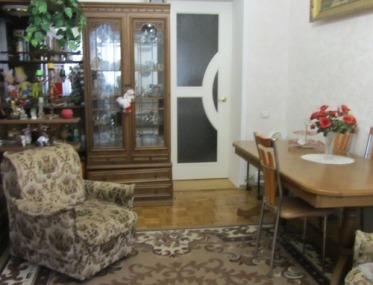 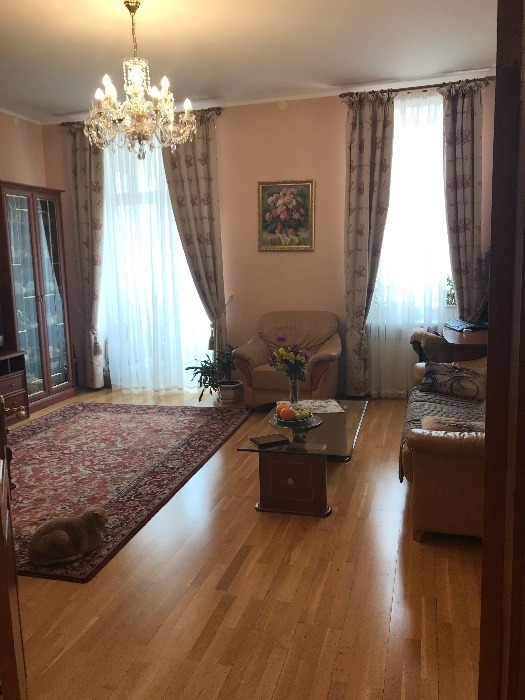 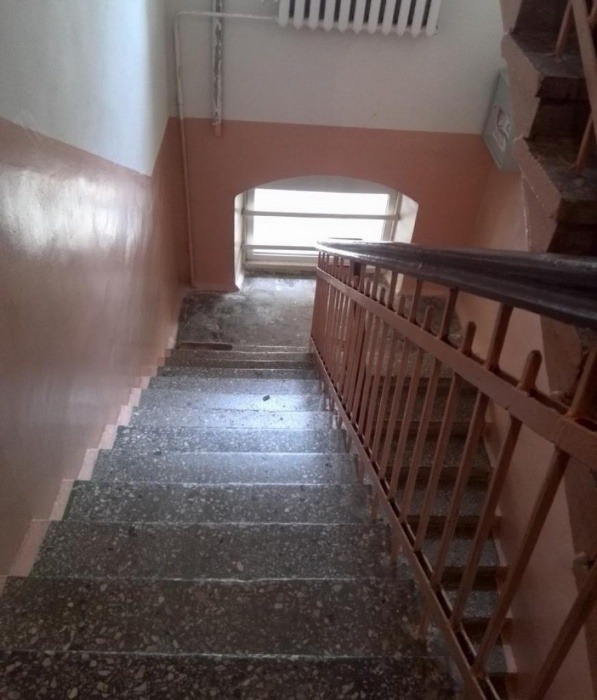 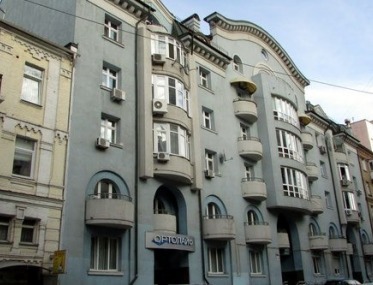 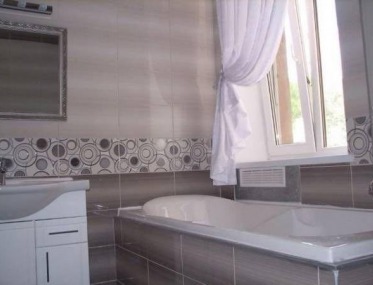 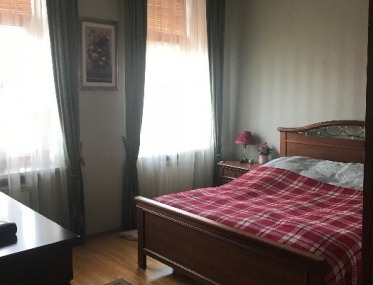 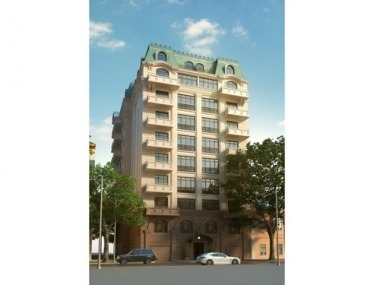 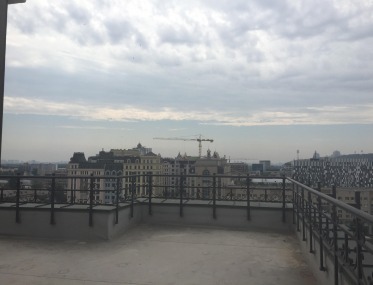 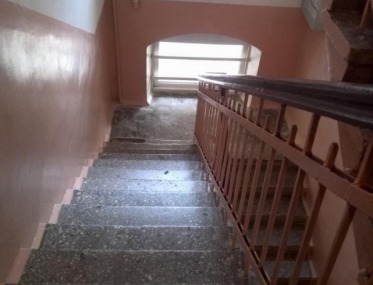 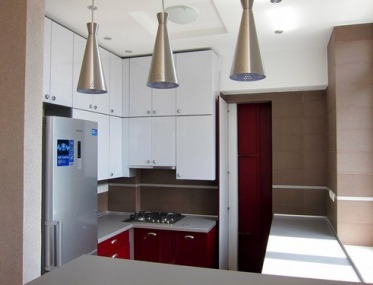 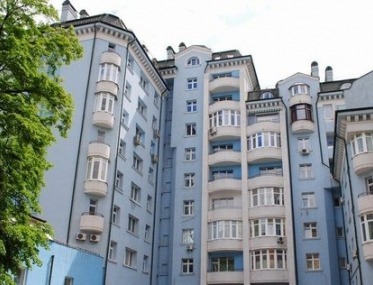 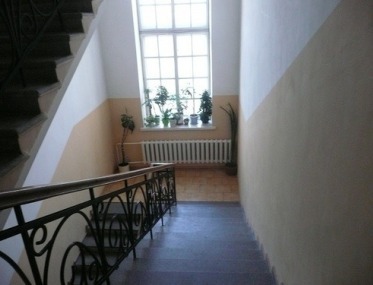 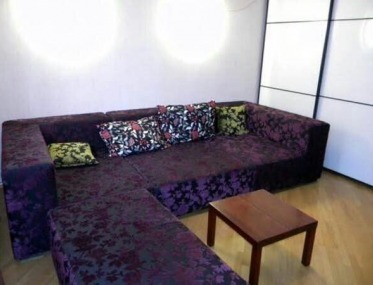 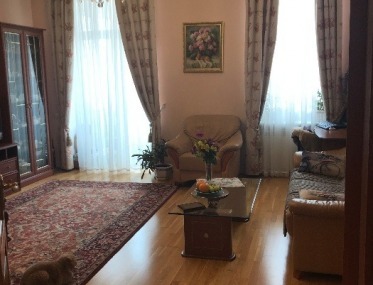 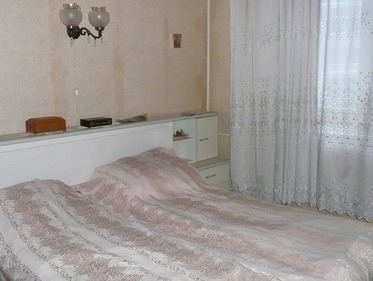 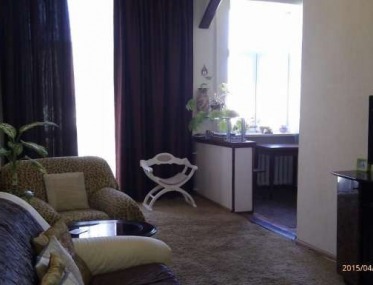 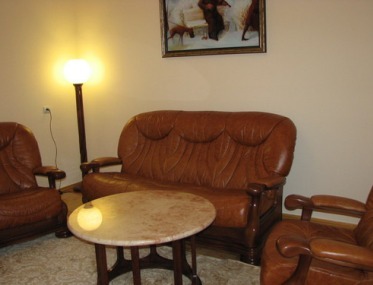 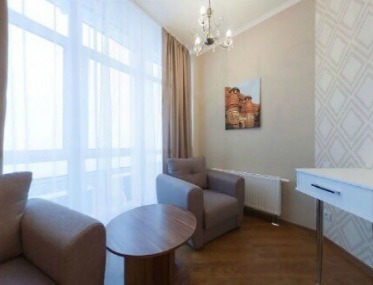 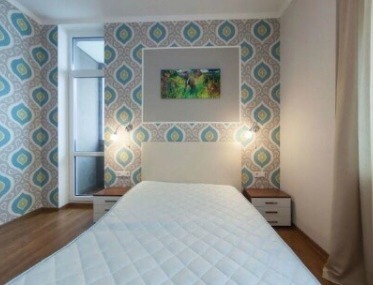 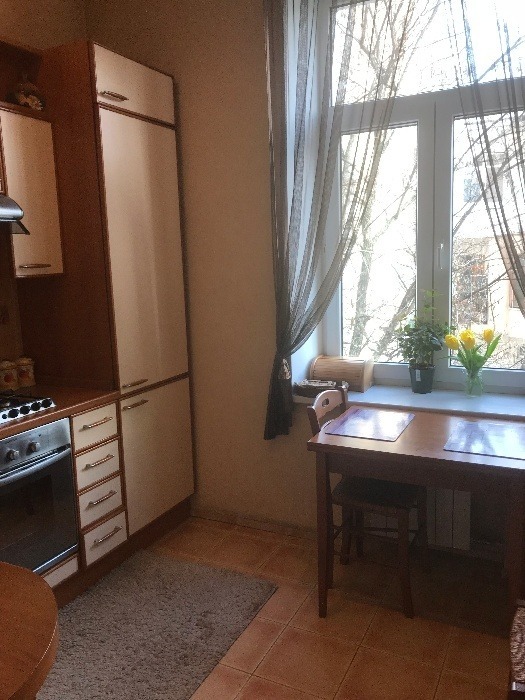 For sale 2-bedroom apartment on Gorky (Antonovich) 20 V, (house on the third line of the boulevard of Gorky Street). 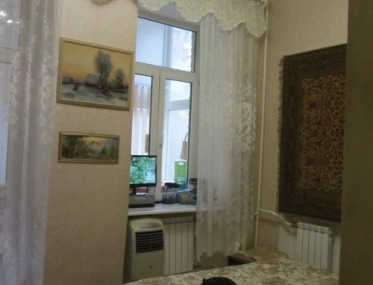 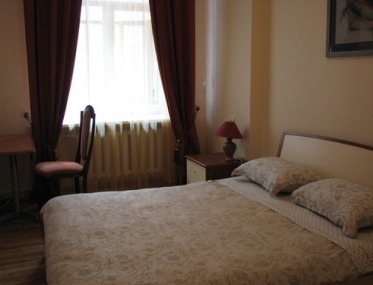 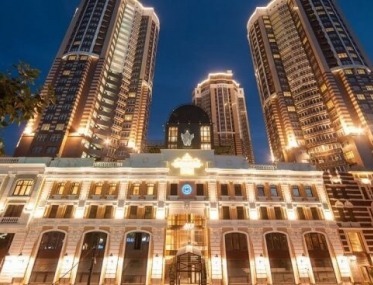 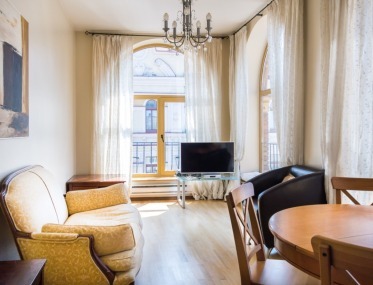 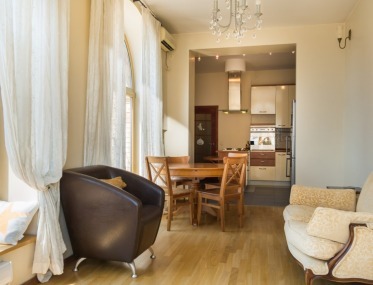 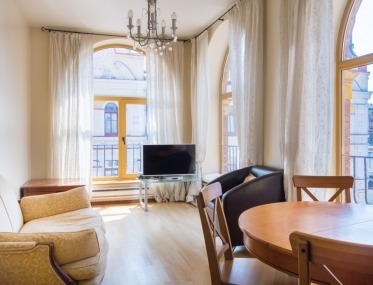 Tsar's house for 8 apartments in a quiet romantic place, in the historic center of Kiev. 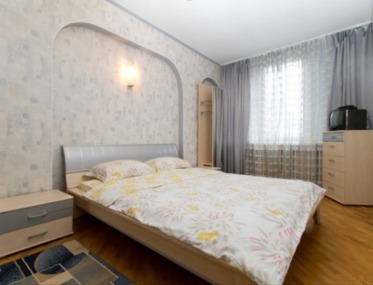 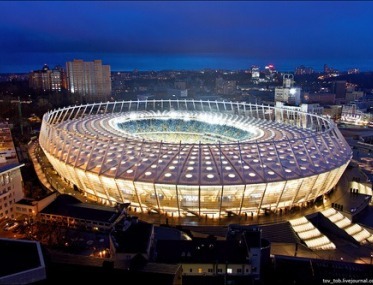 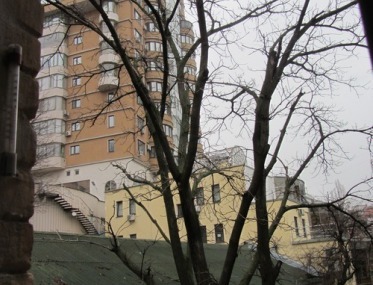 Near University, Shevchenko Park and Botanical Garden, L. Tolstoy's metro station - 5 min. 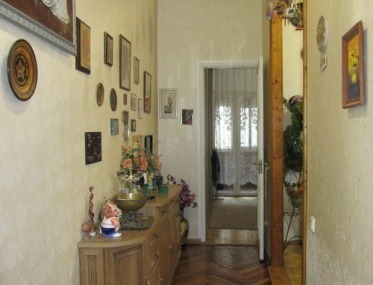 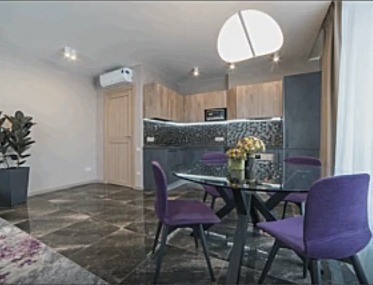 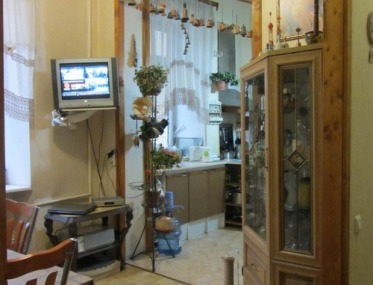 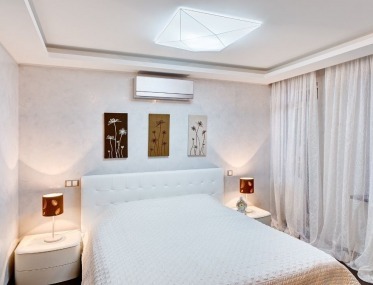 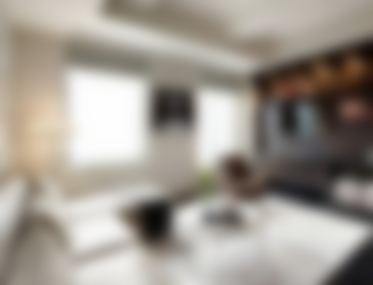 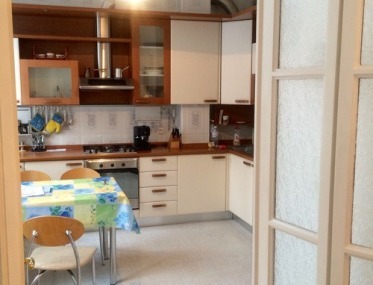 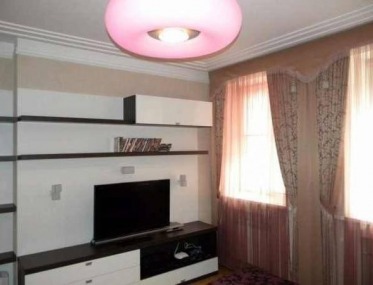 Apartment with an area of ​​75.9 square meters. 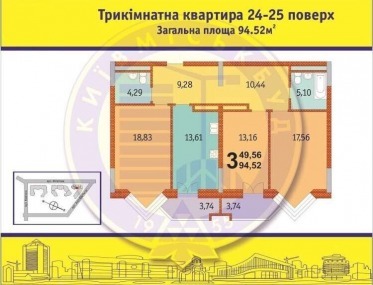 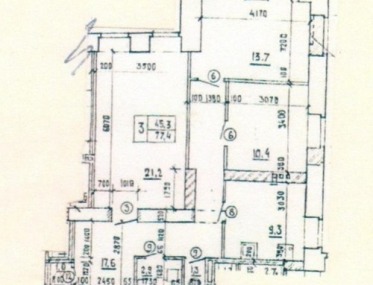 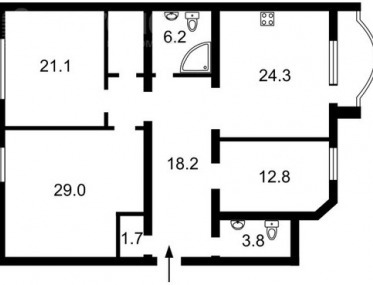 m (living area 54.6 m, kitchen 7 m). 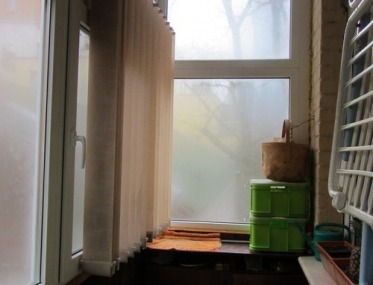 The bathroom is combined, with windows, the loggia is warmed, European glass packs. 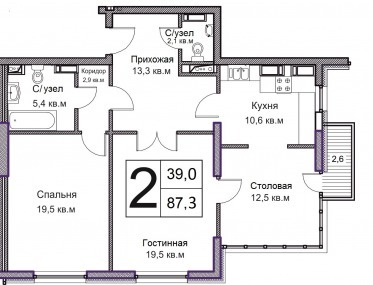 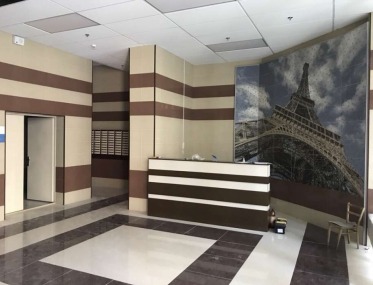 Height of ceilings is 3.30 m, concrete floors. 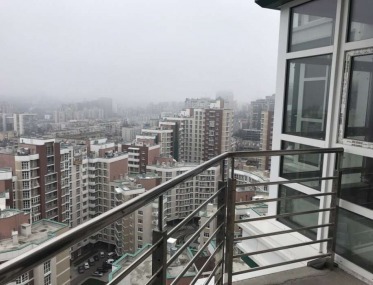 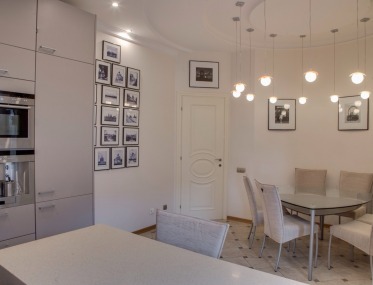 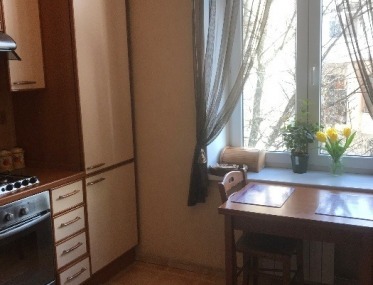 A light, cozy, two-sided apartment, with high-quality repairs in the classical style, with good views from the windows, is completely ready for living. 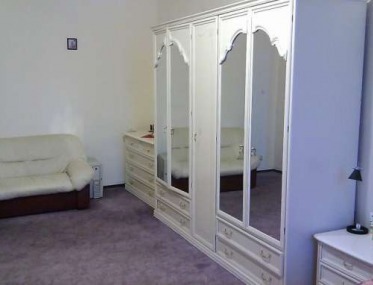 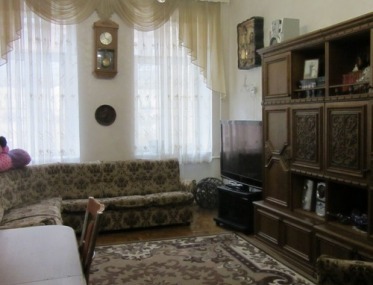 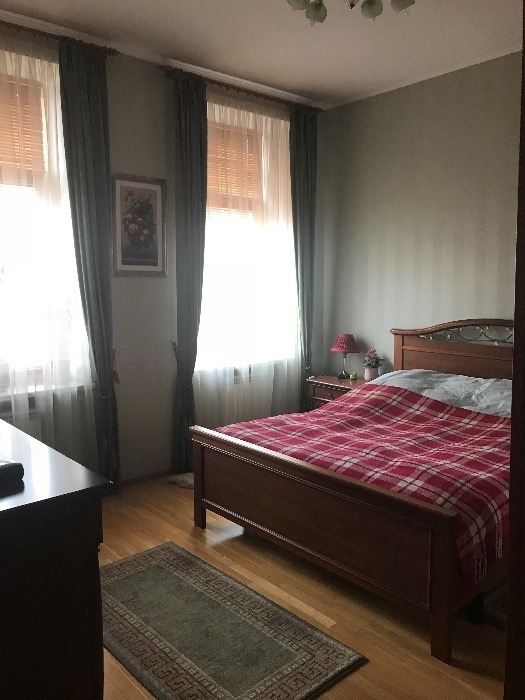 Possible sale with furniture. 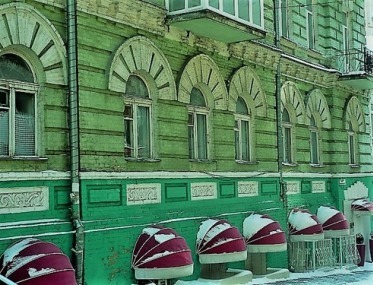 Courtyard with parking that is guarded around the clock.